From hoverboards to a Cubs win in the World Series (hey, it could maybe, possibly happen this year! ), the 1989 sequel Back to the Future Part II inspired a generation to dream about what the year 2015 might hold. Now that we’ve actually reached that year the flick was set in, a few companies have been scrambling to bring the products it predicted to real life. Earlier this year, Nike announced they’d be putting out a limited run of Nike Air Mags, the film’s self-lacing sneakers. Now Pepsi has announced they’ll release a limited bottling of “Pepsi Perfect”—the drink Marty McFly orders in Hill Valley’s ever-changing diner. 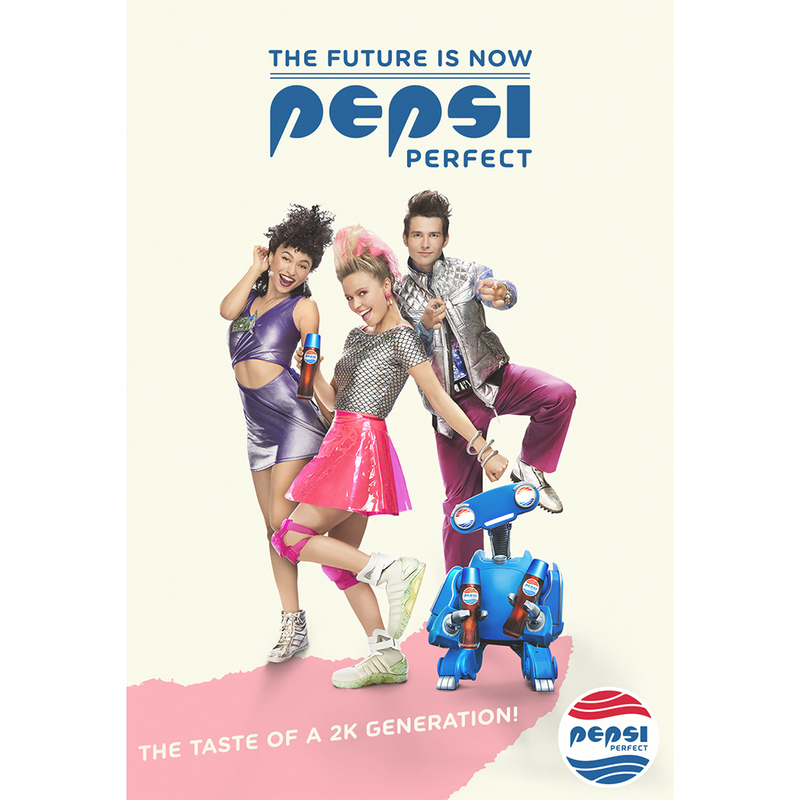 Sure, Pepsi Perfect is nowhere near as exciting as a hoverboard (and involves far more lame product placement), but for Back to the Future fans, it’s a cool little piece of nostalgia for the past… Or, since the soda is supposed to be from 2015, is it nostalgia for the present? Regardless, starting on October 21, 6,500 bottles of Pepsi Perfect will be available for purchase online while supplies last. Each 16.9-ounce bottle will “come outfitted in a special collectable case,” Pepsi said in a press release, and will be filled with Pepsi made with real sugar. Unfortunately, all this fun nostalgia doesn’t come cheap. The bottles (with special collectable case, remember!) will retail for a pricey $20.15. Holy cow, I don’t remember inflation being that bad in the movie! Who set these prices? Biff Tannen?